Festival Evening Prayer service on 14 November 2011. John Seboldt made the live recording. 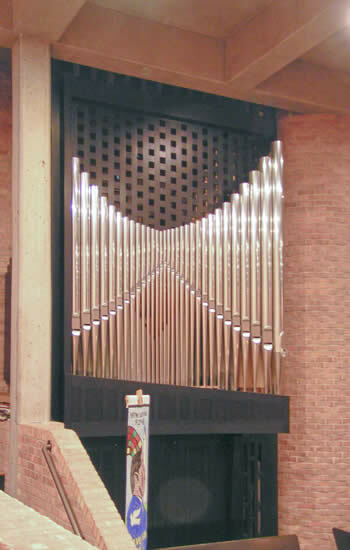 organ was installed in Fall 2011. Organbuilders for a CD of these tracks.